Planning to store your items at the height of summer or over winter? 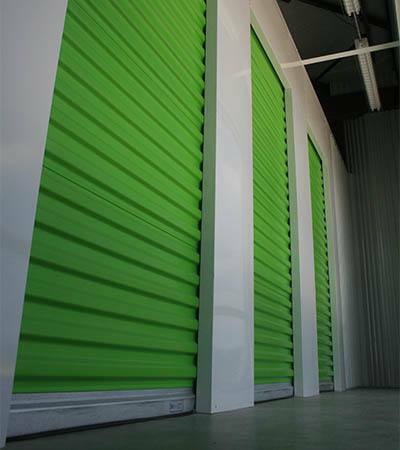 Our brand new climate-controlled storage units are designed to safely house your things any time of year. Moreover, our climate-controlled interiors keep you more comfortable when loading and unloading your storage space. In addition to a wide variety of spaces to choose from, Space Shop offers superior customer service—it’s what we believe in and what our storage teams strive for at every touch point. In addition, you will enjoy peace of mind knowing your items benefit from Space Shop security features every day of the year. We look forward to meeting you and providing an exceptional storage experience with a touch of Southern hospitality and plenty of complimentary services. Learn more about your storage options on Lenox Rd NE today!